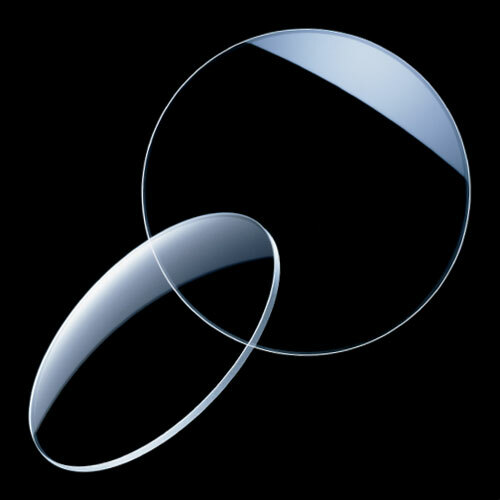 A pair of round eyeglass lenses floats on a black background. The light reflects off the lenses, contributing to an opaque effect. Photographed in this manner, the eyeglass lenses are artistic. Put them in glasses, and they become utilitarian, enabling the wearer to view the world in sharper focus.